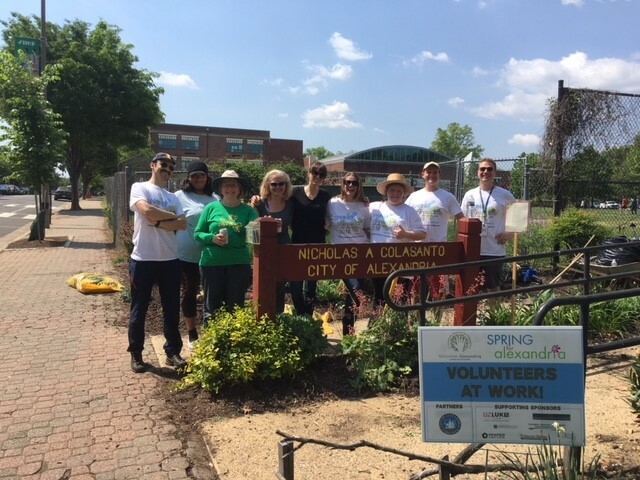 The Community Service Day is a service event where hundreds of volunteers come together as individuals and as teams to complete 20+ service projects for nonprofits across the City. 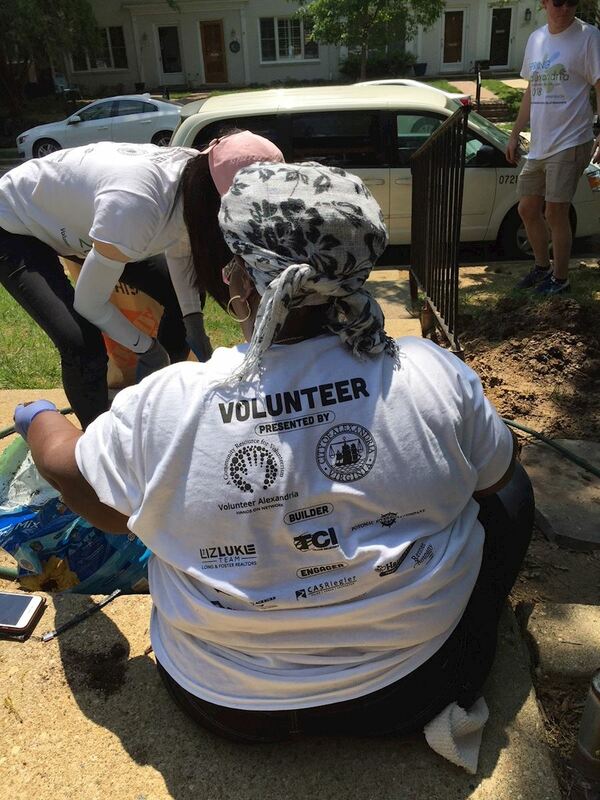 From building vegetable gardens to alleviate food insecurity, to sorting food at a food bank, to landscaping a shelter, every hour contributed on this Community Service Day improves the lives of Alexandrians. This year, the main day is on Friday, May 17th from 12:30-4:30 p.m. If you need another day, let us know. Register today to make change happen! You'll be "doing good in the neighborhood" and raising money for a great cause. Questions? Email Myra. Need help registrering your team? Check out the How To.